As you plan and grow your craft business, you may need access to certain statistics, (age, education, income levels, etc. of people in your area). 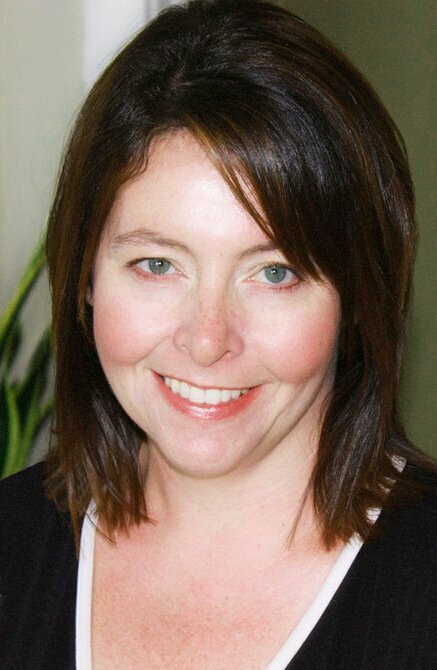 This information becomes particularly important if you are putting together a more formal business plan or building a business that relies on having a critical mass of a specific niche market in a specific location. These business research resources will help you find statistics and research to help you plan and develop your company in a way that is in line with your target market. All of these links on this page open in a new window, and several of the links open pdf files, so you'll need a PDF reader installed on your computer to access them. You probably already have some type of PDF reader on your computer, but if you don't, you can install Adobe Acrobat Reader for free. The crafts industry is not widely studied, so specific data is difficult to come by, and the best data available is, unfortunately, often fairly old. I truly wish there was more recent data available (if you come across more recent craft industry studies, I would be most grateful if you would send me a message and let me know. Here is the best and most current research I've been able to find about the crafts industry in a variety of countries. Key insights from the US Craft and Hobby Association (CHA) 2012 State of the Craft Industry. Membership to the CHA is required to access the full report. A paid membership to the association is required to access these reports. CERF+ (Craft Emergency Relief Fund) provides grants and loans to American craft professionals who have experienced career-threatening personal or natural disasters or emergencies. They also provide extensive information about emergency preparedness for craft professionals. The Canadian Crafts Federation has loads of great data and research on the crafts sector. The link above will take you to their resources page. Be sure to click on "research," "education" or "resources" on their site to see all of the resources available. This is a research paper by Statistics Canada showing the economic importance of the culture and sport sectors in Canada. Specific stats are provided for the crafts sector. This type of data can be useful if you need to develop a traditional business plan. This is a Canadian study published in 2003 which profiles the Canadian craft business sector. Although this study is quite old, it is extremely thorough, so it's worth reviewing, particularly if your business is based in Canada. An interesting Canadian study published in 2005 looking at exporting crafts. Of particular note (and relevant to people in all countries) is section 2.3 - Success Factors (beginning on page 5 of the report) which outlines common factors among craft professionals who have success in exporting their work. 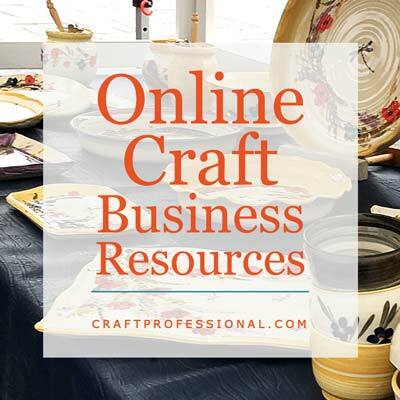 There is some information for craft business owners on this site, and also plenty of information about jobs in the Canadian cultural sector. CARFAC is a not for profit organization that works to support artists' legal rights. if you have legal questions about your Canadian craft business, this organization is a good place to start. The Crafts Council, based in the United Kingdom, do some fabulous research on the crafts industry. The link above goes to a page that lists all of their research papers. The U.S. Census Bureau - Free in-depth data on many aspects of American life. Gateway to U.S. governmental federal statistics. A good starting point for finding U.S. statistics. Statistics Canada - Statistical information about many aspects of Canada. Small Business Development Center - Located in many U.S. communities the SBA can be a great resource for businesses. Association of Small Business Development Centers - Provides resources (usually free) for entrepreneurs in the U.S.
Strategis - Canadian business and consumer site. 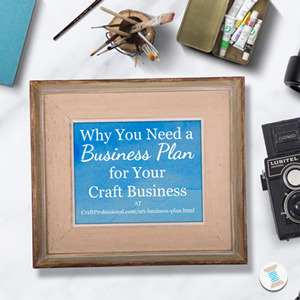 Good resources to build your craft business. 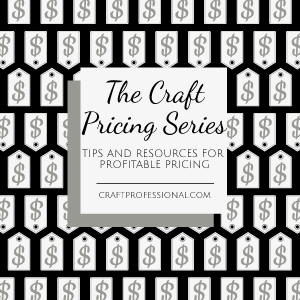 Lots of information about pricing your crafts. Create a business plan. Get started here.